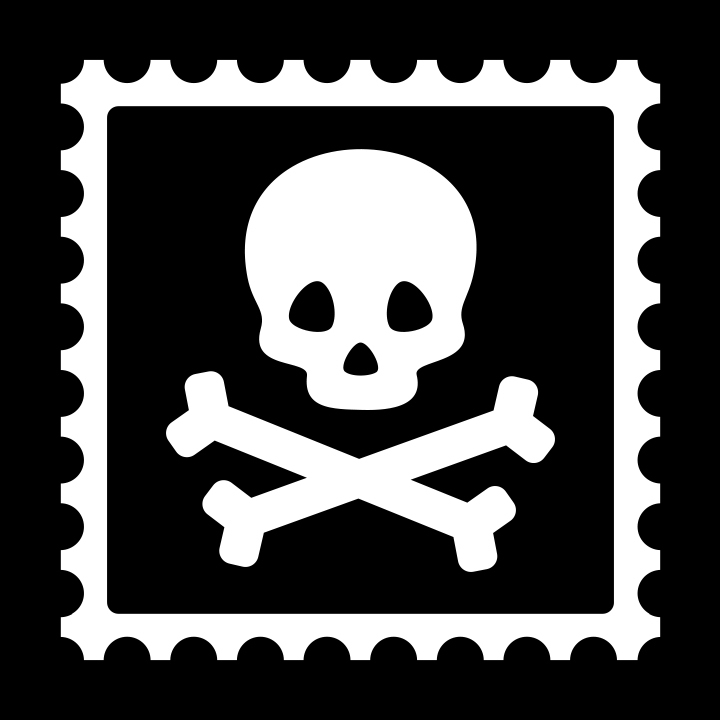 Shopify Integration: Can I import orders that are set to a different fulfillment service? 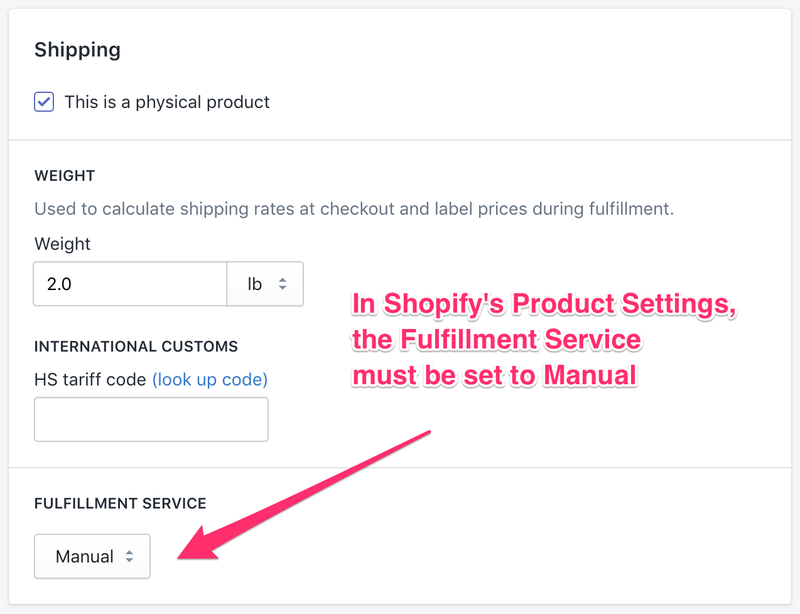 In your product settings in Shopify, you can set your your "Fulfillment Service" to third-party fulfillment options (for example, Amazon). Shopify Integration: Can I import any order status? Shopify Integration: Can I import orders with a financial status besides Paid?